The Stackers leather collection features the same revolutionary Stackers concept with an added touch of opulence, giving your fine pieces the home, they deserve. A timeless and elegant collection exquisitely crafted from soft, premium leather, married with a quality quilted, velvet lining. 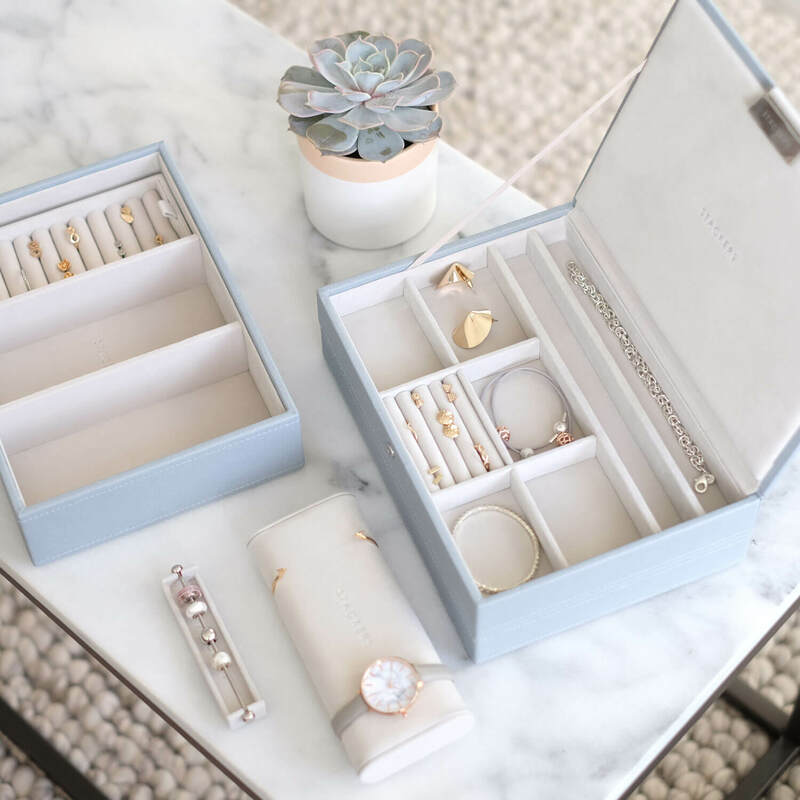 This beautifully luxurious leather jewellery box set is ideal for housing your jewellery collection, from necklaces and bracelets to rings and earrings. 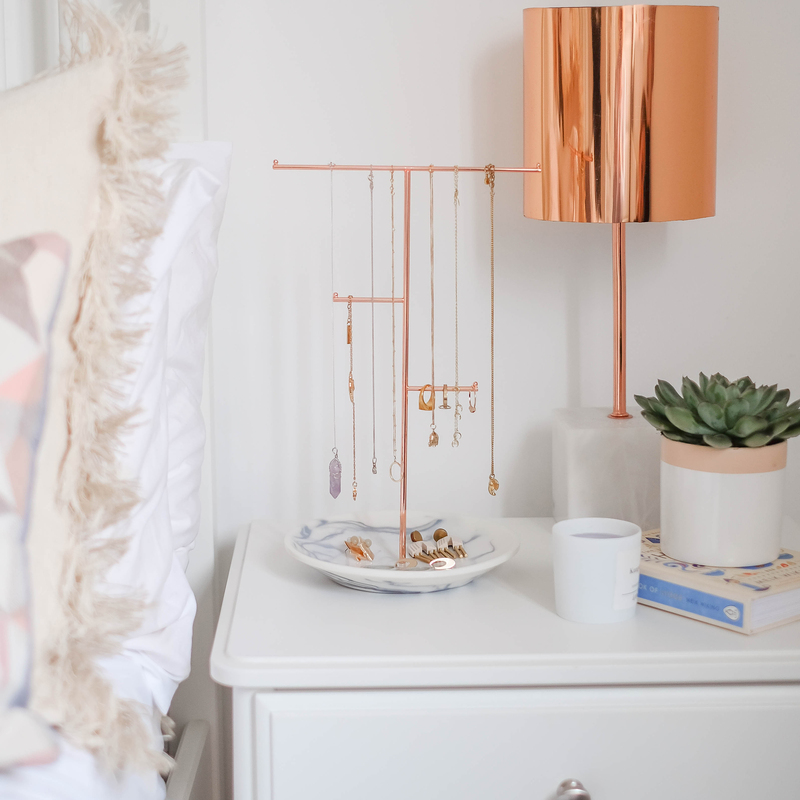 Keeping your jewellery easily accessible and satisfyingly organised.